Záznam dvou koncertů v Českobratrském evangelickém kostele U Salvátora v Praze. 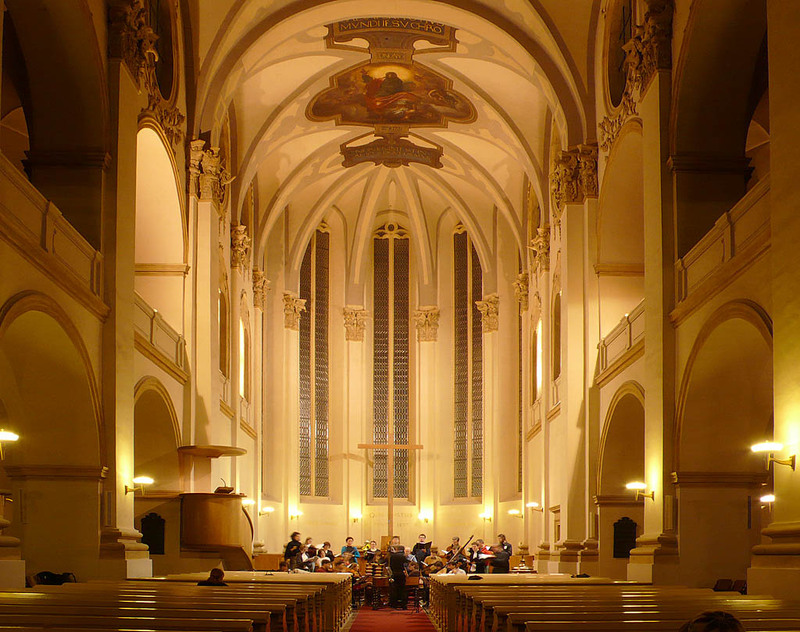 Recording of two concerts in Evangelical Church of Czech Brothern, Church of the Salvator in Prague. Final part: Quando corpus morietur (3,4 MB).